You're at Home Heavy Metals Test is simple to use and gives you a very accurate reading of the concentration levels of heavy metals in your body. 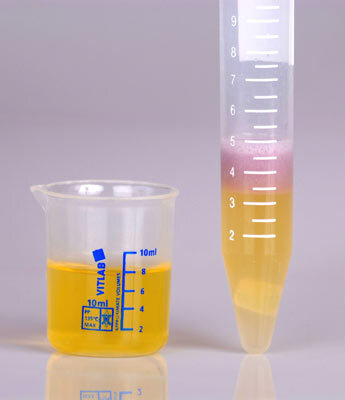 This urine based test comes with 2 tests, so you and a partner can make the test or save one for a little later once you have taking steps to reduce your heavy metals in your body. 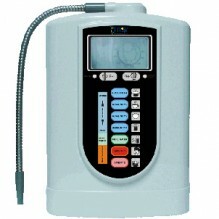 We are happy to bring you the world’s first and immediate method of screening heavy metals. Now you can easily know the concentration levels of heavy metals in your body, just by using this easy to use home test kit. 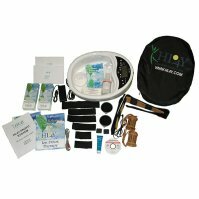 Each Heavy Metals Test Kit comes with 2 tests to allow you to see the improvements you have been able to achieve through the lifestyle changes you have made. Now you can have a heavy metal test in the comfort of your own home. 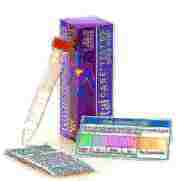 This Heavy Metals Test Kit, tests for heavy metals in the body. 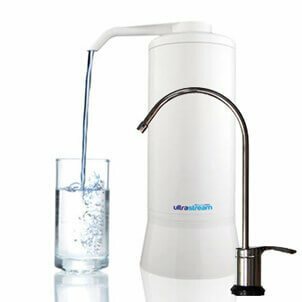 It’s an accurate home-based, easy,to use process that will determine if you have the presence of heavy metals in your body. That saying above should not be followed what so ever when it comes to your health. Not knowing could be what is hurting us, or at least, keeping us from feeling our best. It’s no secret that the world we live in today is nothing like it used to be. Now days we live in high environmental pollution and heavy metal contamination. Most people do not understand what this is doing to their body or even if it is a concern or not. And most people do not know if their body is full of heavy metals or not. 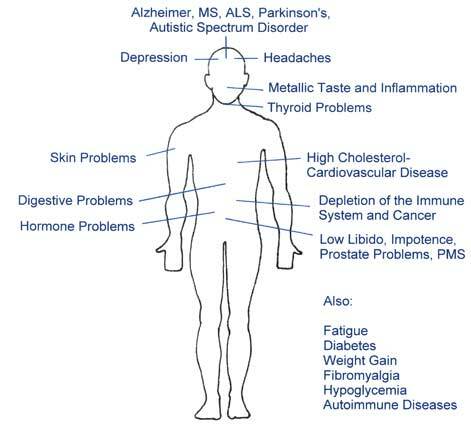 Everyone has heavy metals in their body, but if you have too many metals in your body it can cause a lot of issues with your health and often times is the stem of many diseases. 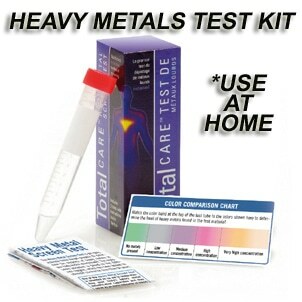 Now you can find out if your body has too many heavy metals in it with the Heavy Metals Test for home! 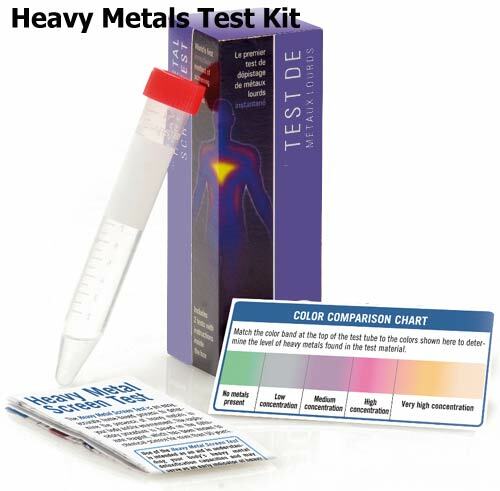 The Heavy Metals Screen Test is done through your urine and allows you to instantly test your heavy metal concentration level. At home, at work, or at the cottage, the Heavy Metal Screen Test gives you the tools to test your surroundings and your own body and take charge of you environment and your health. Why Take a Heavy Metals Test? Use of the Heavy Metal Screen Test is intended as an aid in understanding your body’s heavy metal detoxification capacities and may serve as an early indicator of heavy metal intoxication. Unfortunately, traditional methods like a blood or hair analysis are not able to uncover these connections for the simple reason that the organic sample is destroyed in the course of the analysis. These procedures are unable to know the difference between metal atoms bound with organic complexes and unbound and therefore electro-magnetically active ions, a difference that is very crucial in the assessment of the overall situation. This exploratory procedure is based on the dithizone reagent, which has been known for more than 60 years to the chemical science industry. 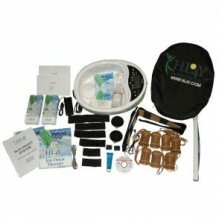 The information kit was designed and developed to provide general educational information only. The test is not intended to replace advice from your health healthcare professional. 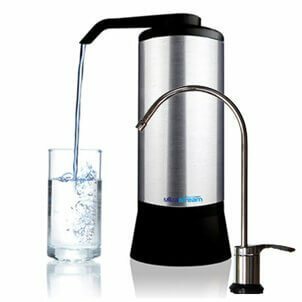 Now, it’s simple for you to know if you have low, medium or high concentration levels of Heavy Metals in your body. If you are experiencing symptoms such as: sweating, difficulty breathing, convulsions, nausea, vomiting, headaches, trembling or you believe you have acute heavy metal poisoning, contact your health care provider immediately. Seek qualified healthcare advice for the treatment of any illness or disease. 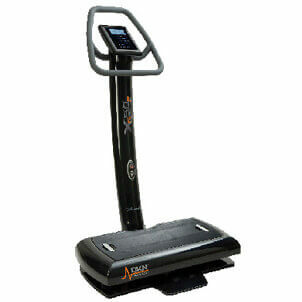 Heavy Metal Screen Test is designed to be an effective component of your comprehensive health regime. 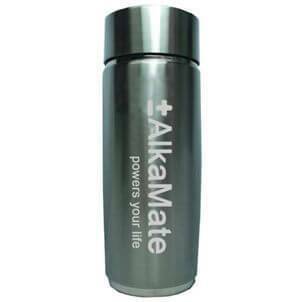 Once you understand if you do have heavy metals present in your body, which most people do. You can look at methods to remove these metals. Heavy Metal Screen Test is designed to be an effective component of your comprehensive health regime. It allows the health conscious consumer to accurately assess their wellness action plan and take control of their health! 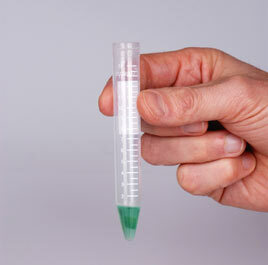 Step 1: Open test-tube and place one of the small square Test Paper into test tube solution. 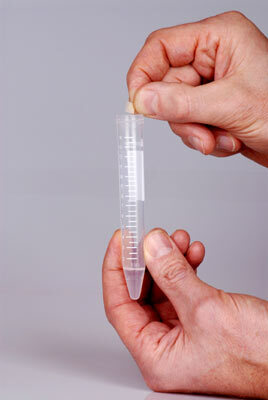 Step 3: Add 3 ml of the urine with the help of the pipette into the test-tube. 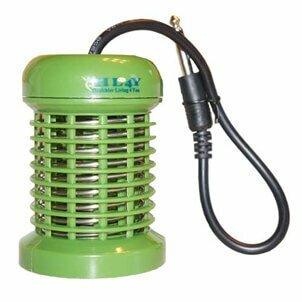 ( The test-tube is now filled up to the 4ml line) Shake vigorously for 15-30 seconds, stop and allow the solution to react for 1 minute. 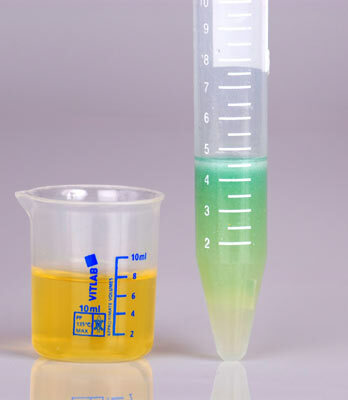 Observe the band/ring of color at the top of the solution and compare with the color chart. If the green color changed to a pink color thus the metal concentration is high. Color remains green. No metal ions are present.